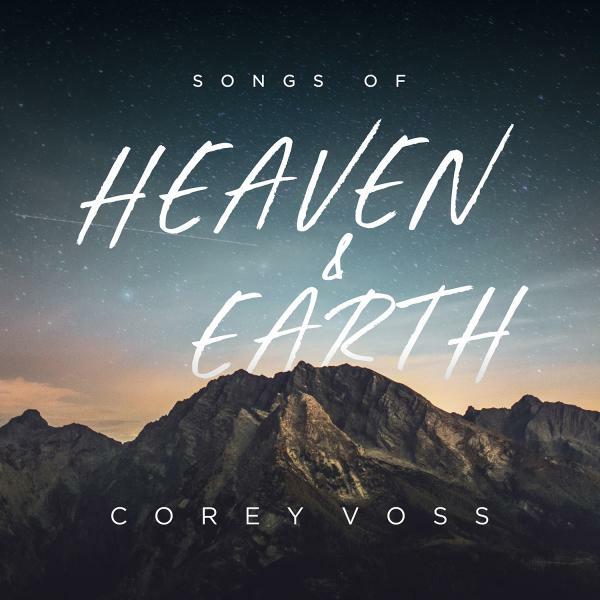 Download sheet music for Praise The King (Choral) by Corey Voss/Brentwood-Benson Choral, from the album Songs Of Heaven And Earth (Live). Arranged by Luke Gambill in the key of Bb. Products for this song include chord charts, lead sheets, choir parts, and the orchestration.